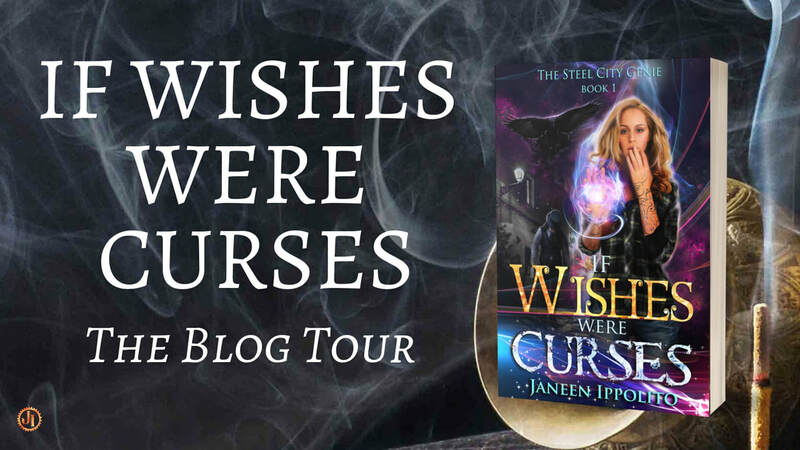 I'm excited to be part of the official blog tour for Janeen Ippolito's upcoming urban fantasy release, If Wishes Were Curses! I was privileged to read an early copy of this book, and it's SO SHINY, folks!! It has all the things: a clever, snarky protagonist, swoon-worthy romance, quirky magic, and fast-paced action. I loved watching Allis's journey as she navigated her chaotic abilities and star-crossed love with the help of a fantastic cast of characters (and an appropriate amount of coffee). Do yourself a favor and pick this one up! 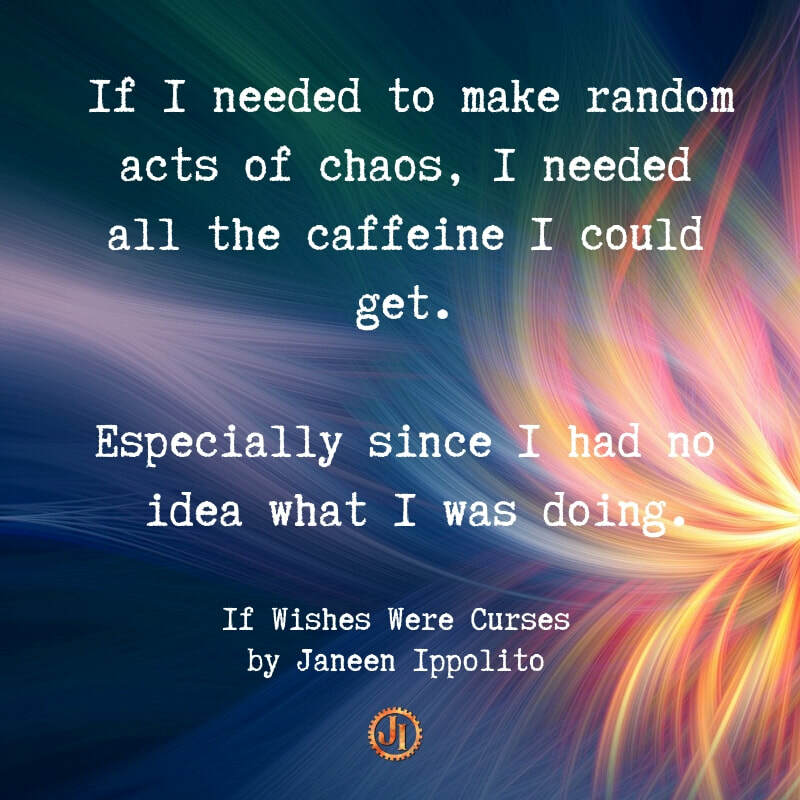 If Wishes Were Curses is the first book in The Steel City Genie series, with more books to follow soon. I can't wait for the next installment of Allis's story! So I accidentally killed a shifter. On purpose. With genie powers I shouldn’t be able to use, thanks to my curse-mark. In my defense, the damn grizzly was threatening civilians and might have been a vampire as well. Pittsburgh is safer without him. Only the Fae court doesn’t believe my story, and the shifters are out for blood. Now I’ve lost my job as a romantic investigator, and I’m on death row. My only hope is an oddly outgoing vegetarian vampire lawyer who seems strangely familiar. Too familiar. Almost like we’ve met before, and this whole thing was a set-up to take us both down. Wishing won’t get us out of this mess. But my forbidden wish magic just might. Janeen Ippolito writes steampunk fantasy and urban fantasy, and creates writing resources, including the reference book World Building From the Inside Out and the creative writing guide Irresistible World Building For Unforgettable Stories. She’s an experienced teacher, editor, author coach, marketer, and is the leader of Uncommon Universes Press, a small traditional science fiction and fantasy publishing house. She’s also the cohost of the podcast Indie Book Magic. In her spare time, Janeen enjoys sword-fighting, reading, pyrography, and eating brownie batter. Two of her goals are eating fried tarantulas and traveling to Antarctica. 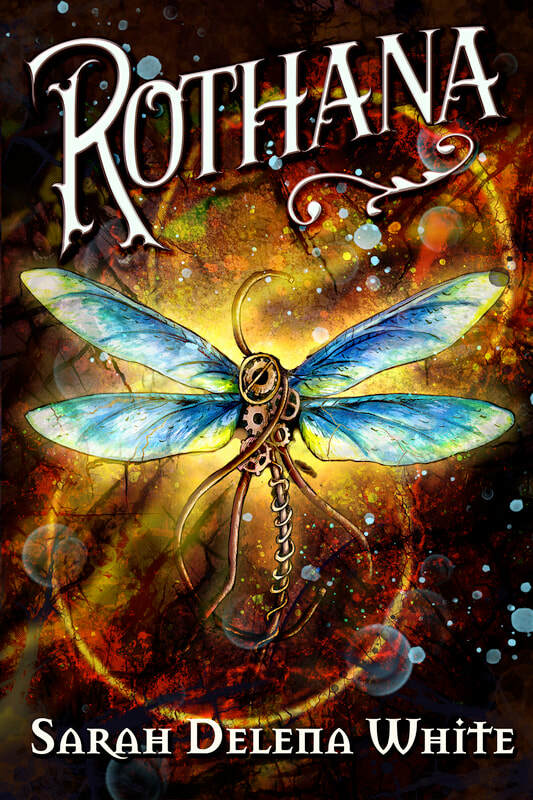 At long last, Rothana, book two of the Star-Fae Trilogy, is out in the world! Friends, this book was a beast to write. The story and characters tested me at every turn, and there were many moments when I thought this day would never come. But it was WORTH IT! I'm so excited to share the next part of Sylvie and Taylan's story with you! My characters have a lot of opinions. They're very talkative, even outside of the confines of their own stories. They like to hang out in my brainspace and make snarky commentary while I write. They make friends with characters from other stories, and sometimes even with my friends’ characters. They often start talking in my mind as I process life, commenting on little things that resonate with them or that connect with their stories and worlds. Most of all, they speak up if they don’t like what I’m doing with their stories. Writing for them means I have to listen to them, and it’s often a growing experience. Here are a few ways in which my characters challenge me as both a writer and a person. 1) My characters challenge my own priorities and perceptions of the world. Sylvie’s deepest dream is to have a family, including a traditional-looking marriage and ALL the children. What?? My personal sensibilities did not know what to do with that. But Sylvie wouldn’t budge until I reworked my plans for the trilogy in order to give her what she wanted. Granted, I’m still having fun finding unconventional ways to make her dreams come true, and she’ll have to save the world before she can have the life she wants. Ultimately, though, I had to set aside what I thought my protagonist should want, and instead acknowledge and value what she really desired. 2) My characters force me to see new angles and possibilities.My first draft of Halayda was tight. Super tight. There wasn’t a single extraneous scene, because everything fit together just. That. Well. Until a character appeared out of nowhere and demanded a major role in the story. Diza wasn’t in the first draft, but once she showed up and set her sights on Zad (as a husband) and Taylan (as a friend), there was no stopping her. Zad insisted too, and he completely blew off the love interest I was originally planning to set him up with. But just because Diza immediately saw a place for herself in the story didn’t mean I did. Working Diza into the story in a way that was satisfying, well-integrated, and true to her personality required me to rethink the role of each major character (including much of Taylan’s journey), figure out a lot more world-building (like the fact that Kyure is part of a vast multiverse. Who knew? ), and delve more deeply into the villain’s backstory and motivations (more on this in book 2!). It was a frustrating process. There were times when I resented having to pry apart my tight draft in order to work in new storylines. In the end, though, it made for a much richer, deeper story. And all because one character wouldn’t shut up. 3) My characters keep me humble. While drafting Halayda, I’d planned a scenario in which Taylan was supposed to hunt down his traitorous general and deal with him. Just one problem: Sylvie had been captured in the previous chapter. Taylan informed me, in colorful language, that he would not deal with any other threat or follow any subplot until Sylvie was safe again. I told him he should go along with the plan for the sake of the plot. He said my plot was dumb. In the end, I had to admit he was right. I couldn’t make Taylan do something that was out of character, even if it served the plot or made sense to me. I reworked the last quarter of the book’s outline because of the critique of a person who doesn’t exist in a conventional sense, and it was worth it. The ending wouldn’t have been as strong if I’d gone with my first plan. 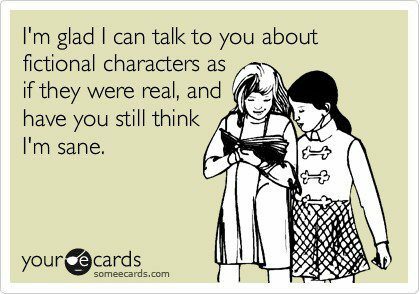 Do you have fictional characters who share your brainspace? How do you interact with them, and what role do they play in your life? ​Princess Zhenya is in love with the rain. 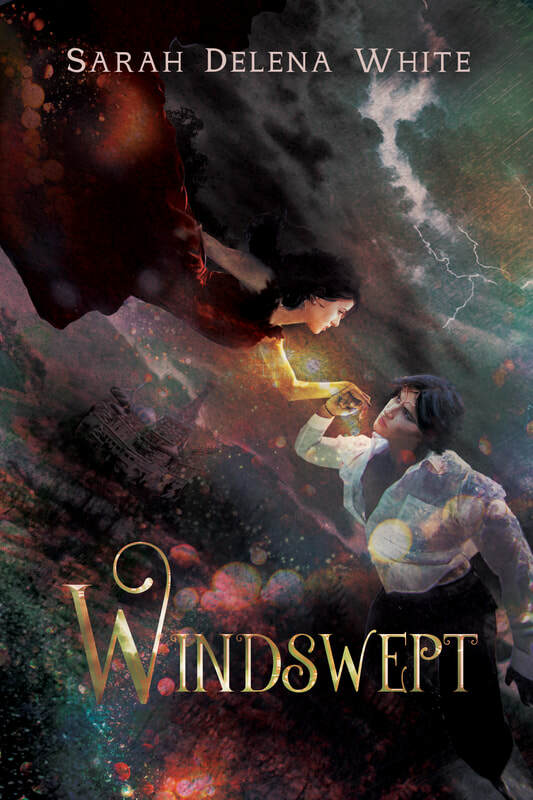 Heir to a century-old curse, she spends her life in royal captivity lest she be carried away by the wind. 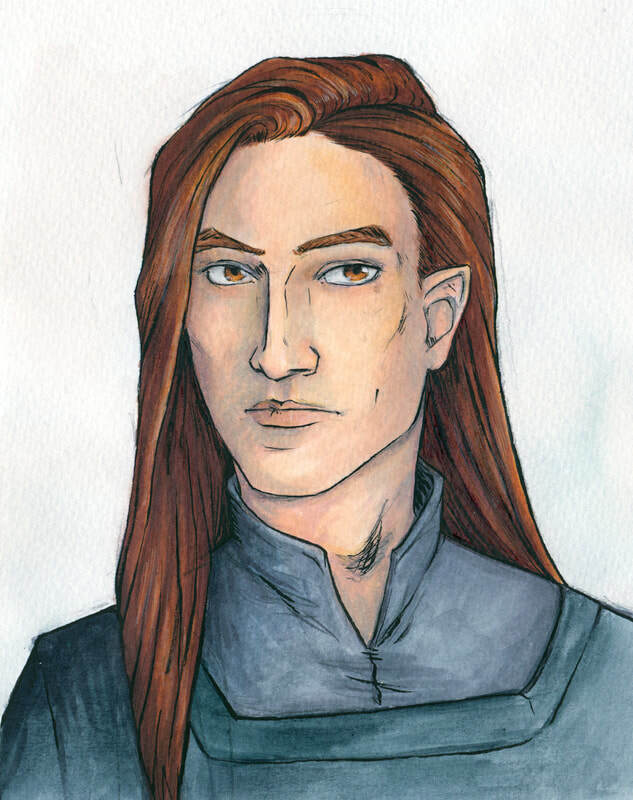 Her one solace is Yori, the handsome storm wraith who comes to her window on rainy nights. But he can never be part of her constrained palace life, where she must tread cautiously and follow the rules. On the eve of an arranged marriage, she makes a fateful choice that sets the curse in motion. But the wind she fears may hold the key to her freedom. Hounded by vengeful wraiths, Zhenya must risk her soul and uncover the truth about the curse. Or else she may become the very terror she flees. ​Paperback and Kindle editions available on Amazon.